Taking the Upper Level Independent School Entrance Test? We have everything you need! 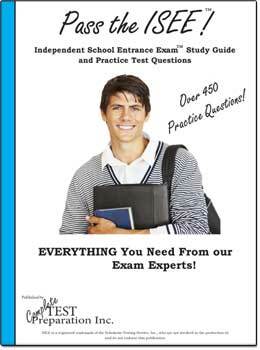 Complete test prep with test information, registration, test FAQ, test taking tips, free online practice questions, sample questions, complete study guide and practice tests in paperback, Printable PDF download eBook! There are four different sections. There is the verbal reasoning section, mathematics section, quantitative reasoning section and the reading and comprehension. The verbal reasoning section is for 20 minutes and has 40 questions on factor-synonym recognition and ability to correctly complete an incomplete sentence. The quantitative section covers basic math, geometry, quantitative comparison, algebra and the ability to understand and apply advanced concepts. This section has 35 questions and last for 35 minutes. 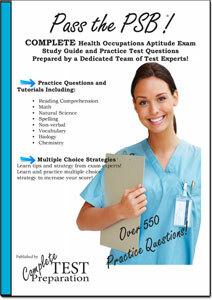 The reading and comprehension section has 40 questions and last for 40 minutes. Students are expected to answer questions on several short passages on social science, humanities and science provided. 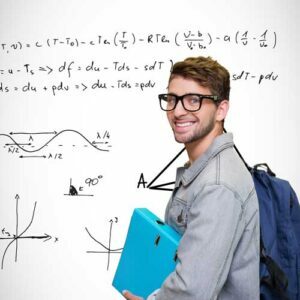 The math section covers actual math knowledge in most areas of basic math. There are 40 questions to complete in 40 minutes in the math section and students are not allowed to use calculators. Finally, students will be given 30 minutes to write an essay on a topic assigned. There are three different levels of examination for different grade levels. The Lower Level, for students seeking admission into grade 5 or 6, the Middle Level for admission into grade 7 or 8, and the Upper Level for admission into grades 9 through 12. Scores are sent a few weeks after the exam to both the school and parents. The exam usually takes place at the school of choice and so information about fees and date can be obtained from the school. Each school sets its own minimum score requirement. 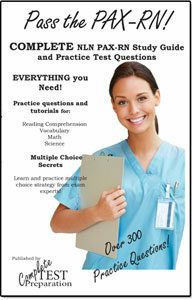 The Study guide and Practice Test Prep Books below are all Upper Level. The ISEE is produced by ERB but administered by the individual schools. 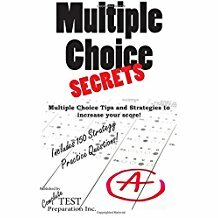 Complete Study Guide including hundreds of pages of Tutorials, Comprehensive Review, Test Preparation, Self-Assessments, 2 sets of practice test questions, including Verbal Reasoning, Quantitative Reasoning, Reading Comprehension, Mathematics and more.